The 2014 Zagat Boston Restaurants Survey found restaurant noise level to be the number-one irritant about dining out, more irksome than service and price, according to online survey results. Over 70 percent of those surveyed avoid restaurants that are too loud. Complaints about restaurant noise levels are one of the top comments on popular online review sites. People no longer frequent certain restaurants because they can't enjoy their time with friends and family members. Whether they find themselves shouting to be heard during their table conversations, or are the unwitting audience in other people's conversations, acoustical balance matters. 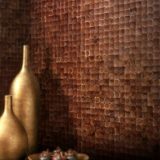 Finding that perfect balance has forced designers and restaurant owners to find unique architectural solutions for their dining areas. Here are 7 restaurants who are tackling the acoustic problem head on. At the Oliveto in Oakland, California, olive tree photogaphs adorn the walls, suggesting a comfortable, European-inspired atmosphere. The restaurant owners experienced an acoustical hurdle: they wanted to control the sound level at all times, no matter how many customers were seated at tables. During an overall renovation, the restaurant owners found a solution. 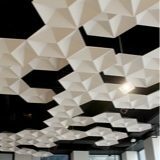 They placed absorbent tiles to the ceiling to create a passive acoustic system. Acoustic image panels were installed, consisting of an iPad-controlled sound system. 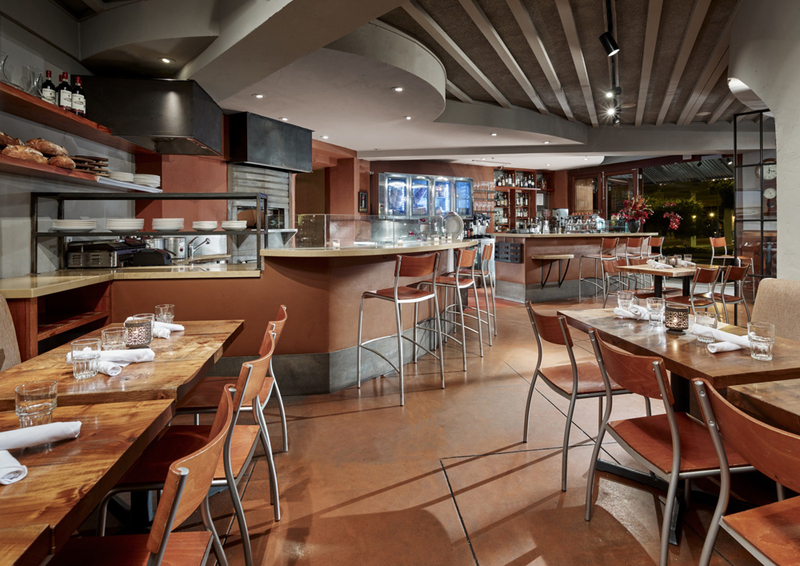 Multiple settings allow the restaurant to sound more lively during low occupancy shifts, and turn down sound levels when the restaurant is filled with guests. 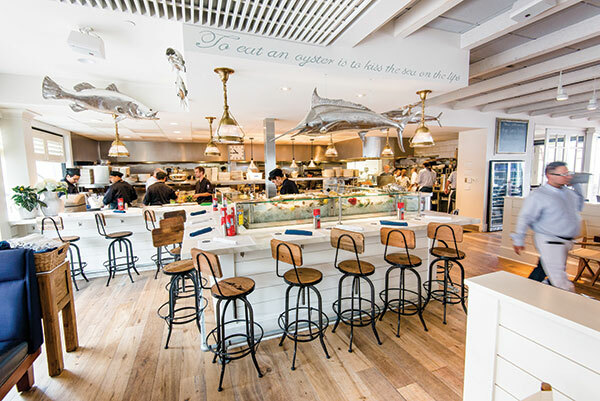 Restaurants with an open design, while stylish, can cause problems with competing noise, especially if the restaurant also features a bar and open kitchen. This was one of the issues facing COV Wayzata in Minnesota. So they tackled this problem from various angles. First, they raised the ceiling. 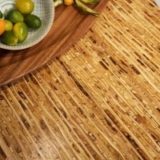 The restaurant combined acoustic panels along with wooden slats to absorb as well as disperse the sound. They left the kitchen and bar areas as-is with an open design plan to use the sound generated in those spaces, creating a white noise in the room and balancing the distribution of sound activity. 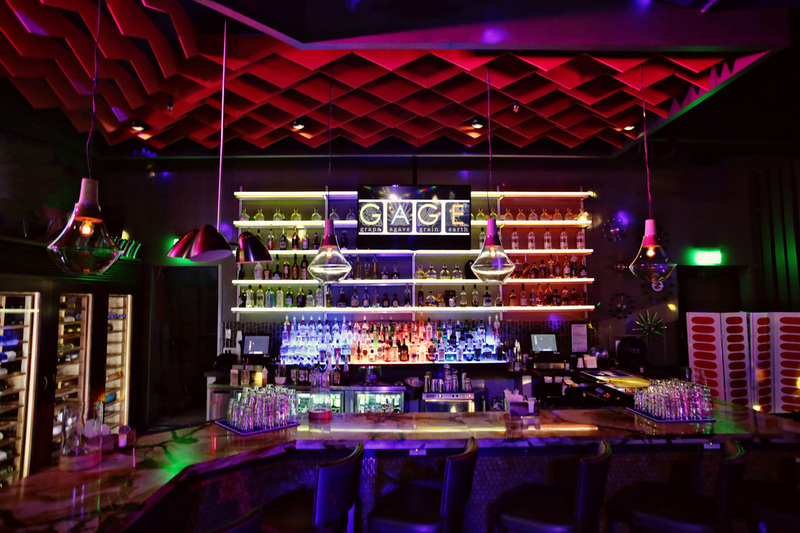 The Gage Lounge in Houston, Texas features high industrial ceilings with modern furniture and accents. This large open space, while perfect for socializing and live events, proved to be very loud. Sound is an important factor in setting the mood at Gage, so EchoPanel Simple Baffles were installed over the bar to help cancel out some of the noise for servers, but allow the rest of the lounge to enjoy the atmosphere at full volume. The Fisherman’s Wharf in California combines ultimate dining in San Francisco with West Coast tradition - and great sourdough bread! The views of Alcatraz are breathtaking here, yet the noise levels in the main restaurant were less desirable. To deal with the amount of noise bouncing off the ceiling from guests, they took a different approach and changed the floor. The restaurant added a metal deck with sound absorbing properties, which allowed them to control the acoustic levels in the space. Offering glitz and a hip atmosphere, the Hakkasan offers Cantonese cuisine in a relaxing environment. The restaurant’s kitchen is featured at the forefront of the space, giving diners the feeling that their food is always hot, fresh, and carefully prepared. This poses an acoustical issue, with competing noise of the pots, pans, and kitchen staff echoing into the other spaces. 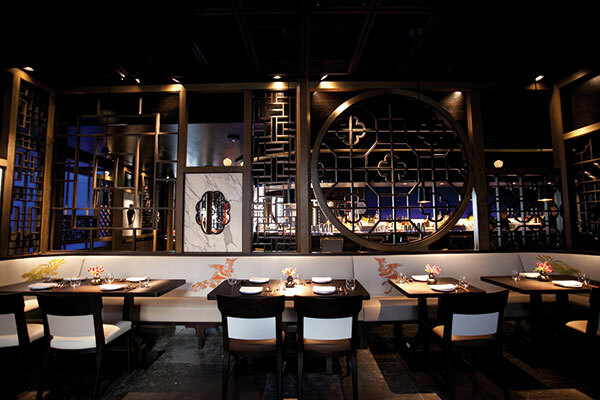 To tackle this reverberation issue, the Hakkasan restaurant placed in sound-absorbing duct liner boards into the ceiling. 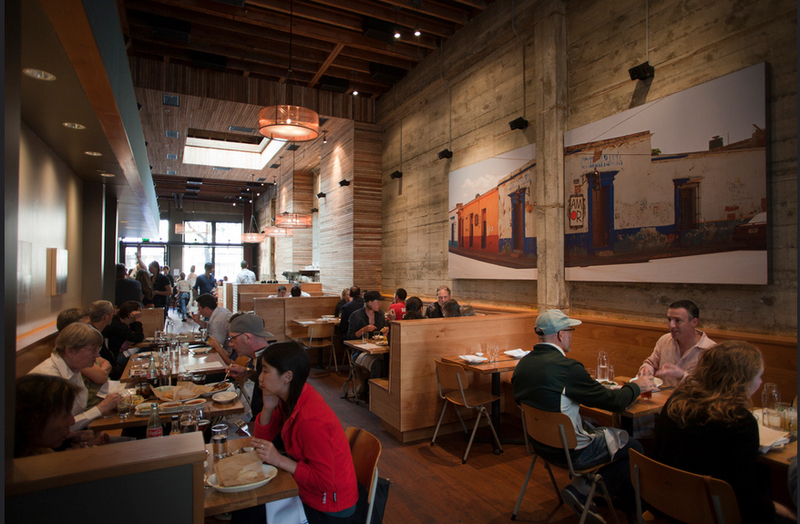 The Comal in Berkeley, California provides modern interpretations of Mexican cuisine in the artistic district in East Bay. The welcoming, industrial atmosphere features wooden walls and concrete in a large open space. The height of the space and materials used caused acoustical problems, as the concrete has a reflective surface for sound that, making the space sound louder. 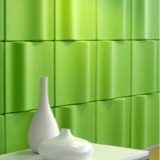 They turned to using acoustical sound equipment to help layer music over the conversational noise, creating a better sound level in the space. The Boba Latte, a hot spot in Richardson, Texas had a problem controlling noise in a space predisposed to echoing. With a minimalistic, white-on-white design they needed a space that could support casual conversations, but also quiet enough to allow customers to relax and enjoy their time. 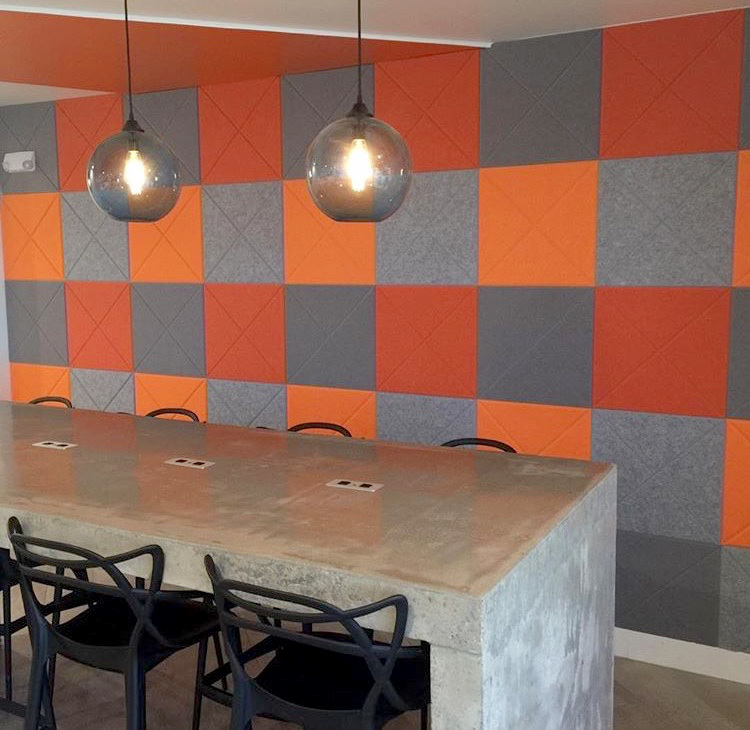 Vee tiles from Kirei’s EchoPanel Acoustics collection were installed to an entire wall, transforming it from a usual white wall to a dramatic accent that doubled as a sound absorber. It has long been a role of the design industry to come up with creative, but efficient, solutions to create the kind of restaurant experience people want to spend money on.